Flip them up, flip them down...either way, you'll flip for these half-frame magnifiers. 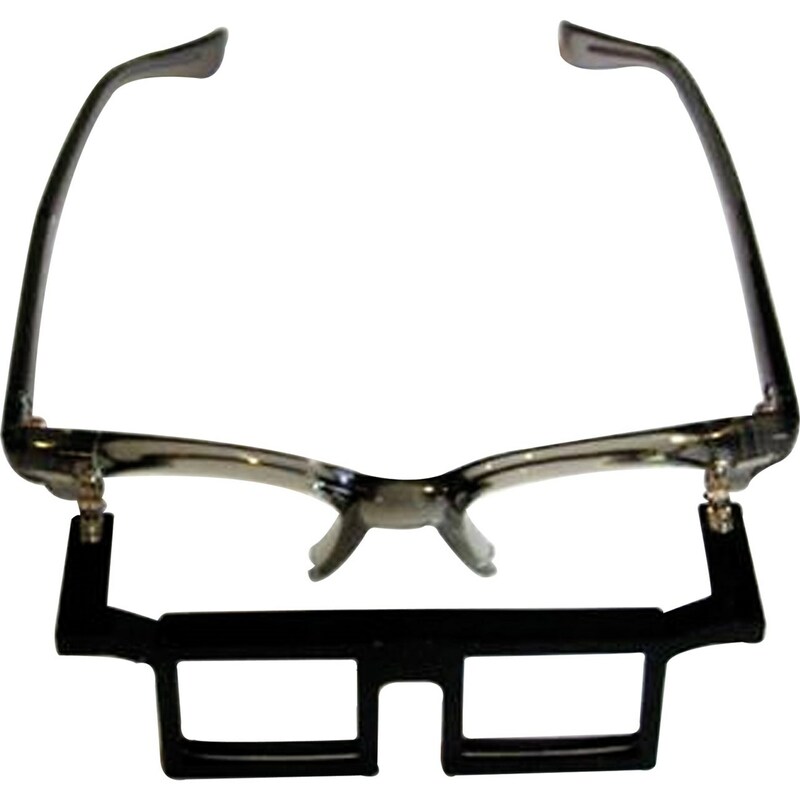 Unlike headband magnifiers, which have a tendency to block you in, these half frames allow you to see your surroundings clearly while magnifying only the things you need magnified. This is a great aid for doctors, dentists, jewelers, toolmakers, hobbyists, knitters, weavers and any one else who needs just a bit of extra magnification. 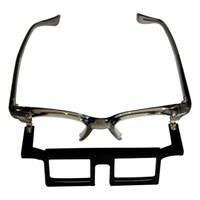 They are very comfortable with a frame designed to fit just about everyone. The optical quality of the acrylic prismatic lenses will amaze you, and since they are made with a scratch resistant coating, you'll enjoy them for years to come. Approximately 2x magnification.